With favourites and past winners departing Russia early, both Colombia and England will feel they have a credible chance of reaching the World Cup final. 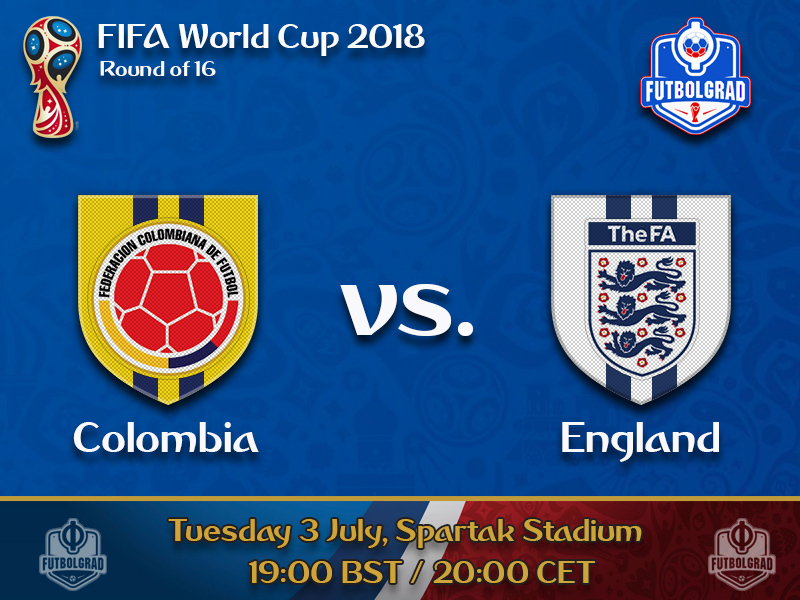 Factor in this half of the group is considered to be an ‘easier’ path to victory, Colombia vs England could see the first real challenge to the much fancied Brazil. Colombia’s biggest concern is the potential absence of James Rodríguez, the Bayern München star – on loan from Real Madrid – limped off in Los Cafeteros’ final Group H game against Senegal after just 30 minutes. Further to this he also trained separately on Monday from his South American teammates, the medical team opting to work on light stretches to his damaged calf. 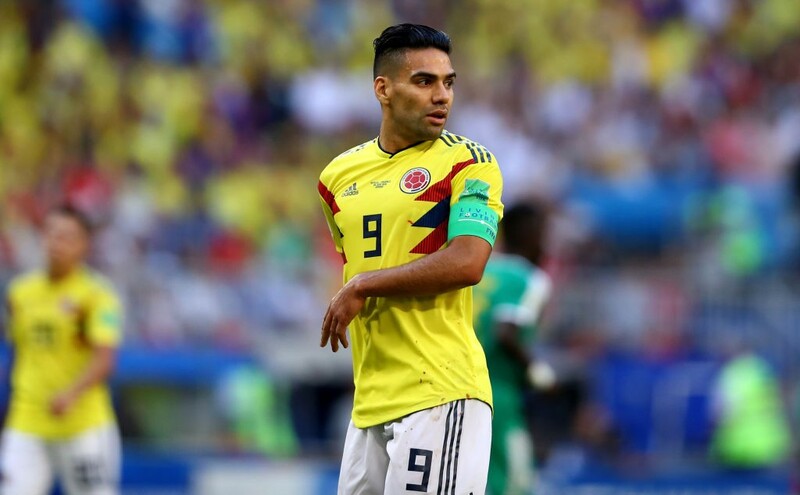 Jose Pekerman isn’t outwardly worried about Rodríguez, speaking to the press on Monday the Colombian coach confirmed that Luis Muriel will step in to cover any absence — as he did for the final group game against Senegal. 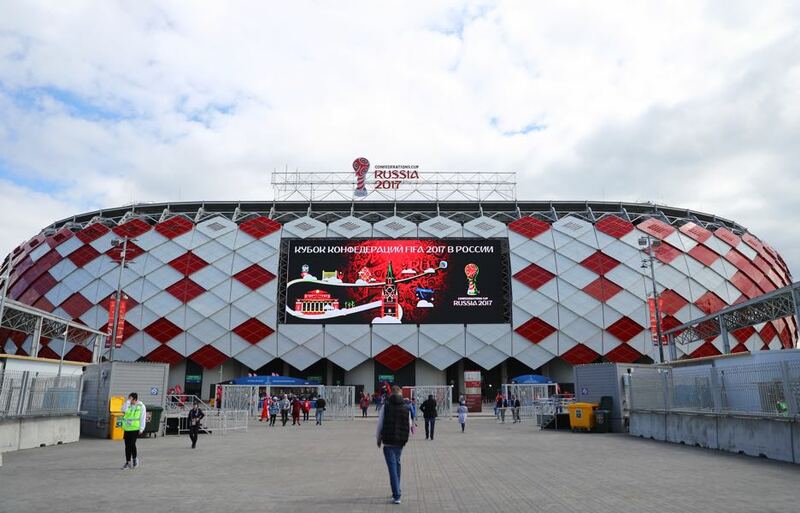 There is a genuine feeling in England, that Russia 2018 provides the biggest opportunity in 28 years for the Three Lions to reach a World Cup final. Expectations were lowered prior to the tournament, based on Gareth Southgate’s young side having limited experience on the international stage – however, with Germany, Argentina, Portugal and Spain on the plane home thoughts have wandered to ‘what if?’ for the country without a trophy since 1966. If the thought back home is of the ultimate ending, then Southgate is trying his best to remain concentrated on the task in hand and not underestimating the challenges that await. With James Rodríguez unlikely to start – or possibly even feature – the hopes and dreams of an entire nation could rest with their attacking captain. Falcao has so far only scored one goal in 257 minutes of World Cup action, something he will have to rectify swiftly if Colombia wish to advance at the expense of England. His linkup play with Quintero could be a frightening prospect now the competition is into the latter ‘do or die’ stages. The Monaco hitman is adept in the air as well as with the ball at his feet, if given time and space he could easily punish the English backline. After being rested for the last Matchday of the group stage, Kane will be hunting down another set of goals to bring him closer to the Golden Boot. The England captain is in a wonderful vein of form, worthy of his position at the top of the Russia 2018 goalscoring chart. His return to the lineup should bolster an England side that underperformed against Belgium. 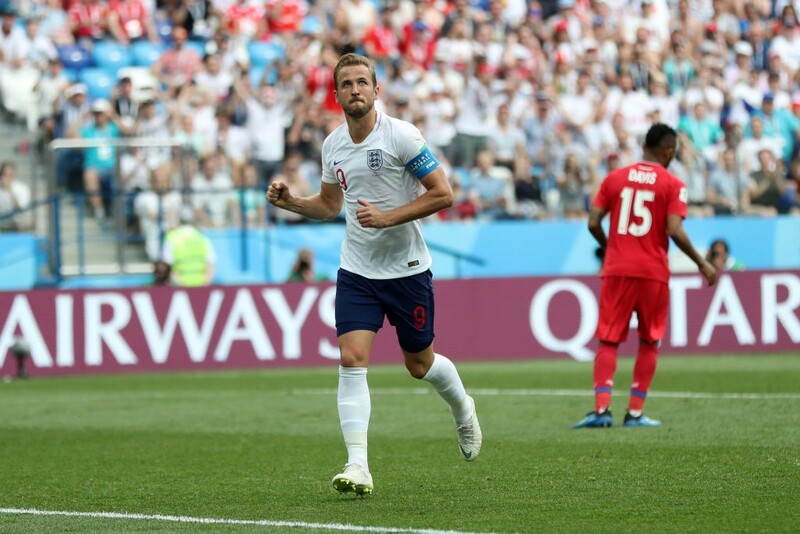 However, with the route to the final now considered an easier path – after finishing second in their group – it is time for the attacker to take centre stage and power England forward in the competition. Three of Colombia’s five goals at this year’s World Cup have come from set-pieces (two from corners, one from direct free-kick) while England scored more goals from dead-ball situations than any other team in the group stages (six). England has won only two of their last eight knockout games at the World Cup (vs. Denmark in 2002, vs. Ecuador in 2006). They had progressed in six of their eight previous games in the knockout phase. Quintero has been directly involved in three of Colombia’s five goals at this World Cup, scoring in the first game and delivering an assist in the second and third.